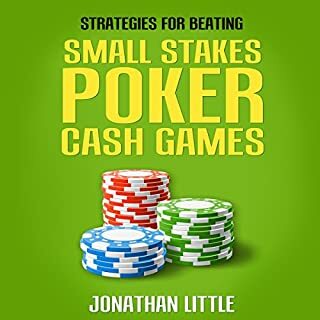 What did you like best about Strategies for Beating Small Stakes Poker Cash Games? What did you like least? What was one of the most memorable moments of Strategies for Beating Small Stakes Poker Cash Games? What three words best describe Jonathan Little’s performance? Was Strategies for Beating Small Stakes Poker Cash Games worth the listening time?